The Caribbean Islands are a group of more than 7,000 islands located on the Caribbean Sea between North and South America. Vacations on the Caribbean Islands are the focus of the website CaribbeanIslands.us. This website discusses the many attractions these islands offer, including surfing, snorkeling, shopping, and golf. Information about specific islands is included, and there are also links to Bahamas tourism websites. 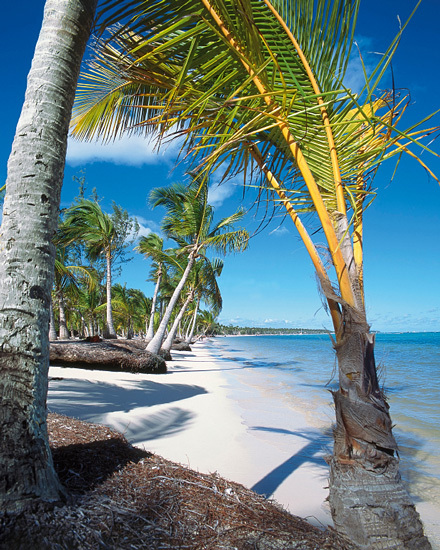 All information on CaribbeanIslands.us is provided "as is." This website contains articles, reviews, and resource links about the islands and island groups located in the Caribbean Sea region. By using this website, you agree that Zeducorp is not responsible for errors or omissions, and shall have no liability for damages of any kind, including special, indirect, or consequential damages, arising out of or resulting from any information, product, or service made available hereunder or the use or modification thereof. Thank you for visiting CaribbeanIslands.us. We trust you have found our site useful, and we invite you to place a link to CaribbeanIslands.us on your website. Simply copy the following HTML link and paste it on one of your website's pages to reference this informative website. We appreciate your consideration.